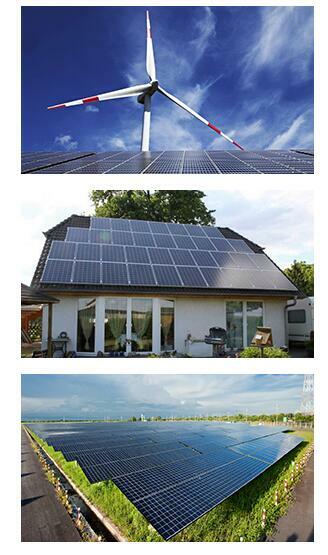 >>>>>>>>>>>Contact us to get more project pictures of our solar panels applied in many districts. 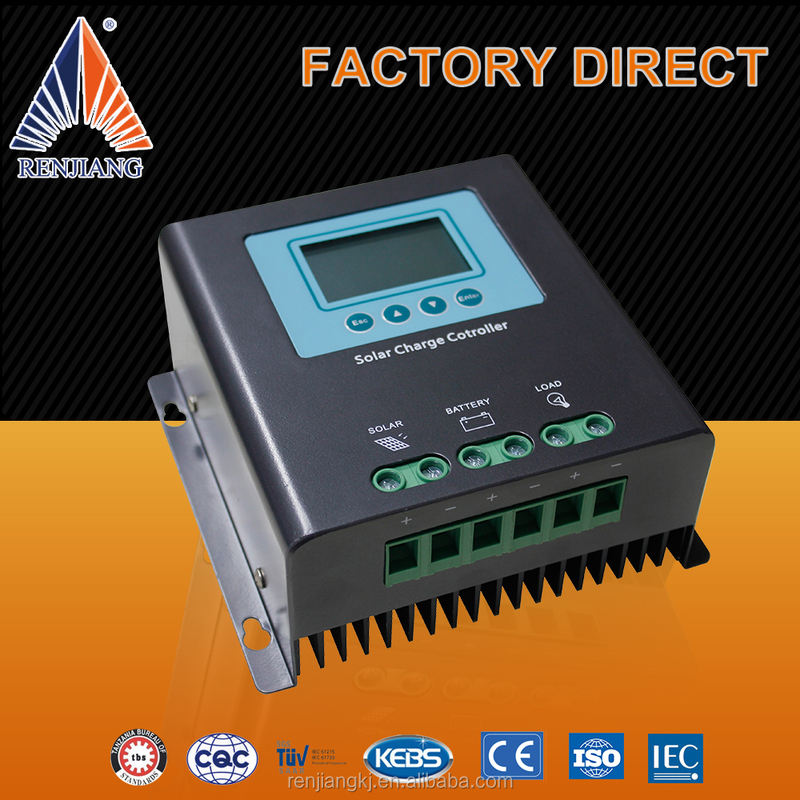 Based on an MCU intelligent control technology. 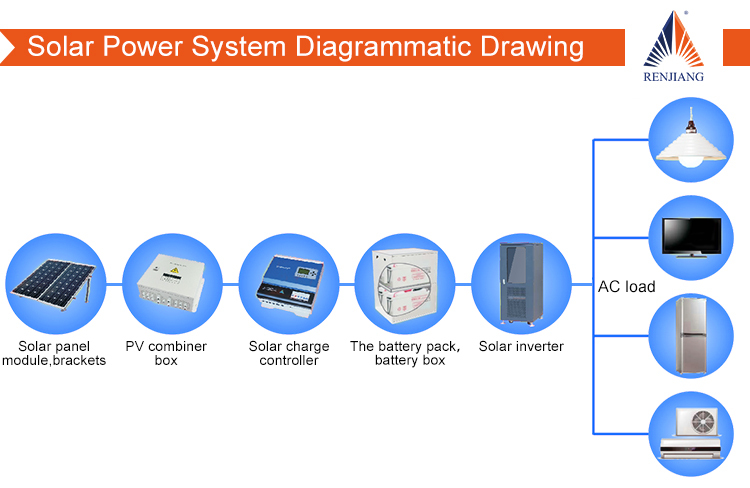 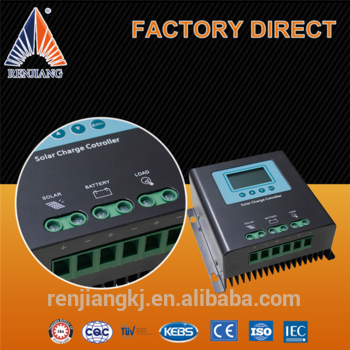 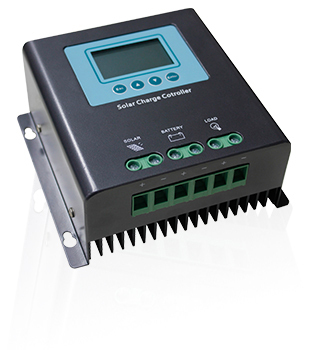 The product realizes solar charge and discharge management for batteries for longer lives of systems. 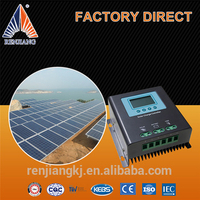 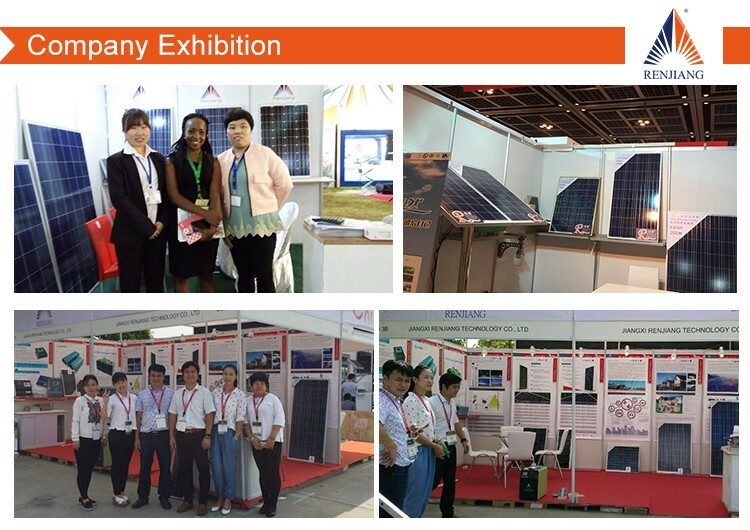 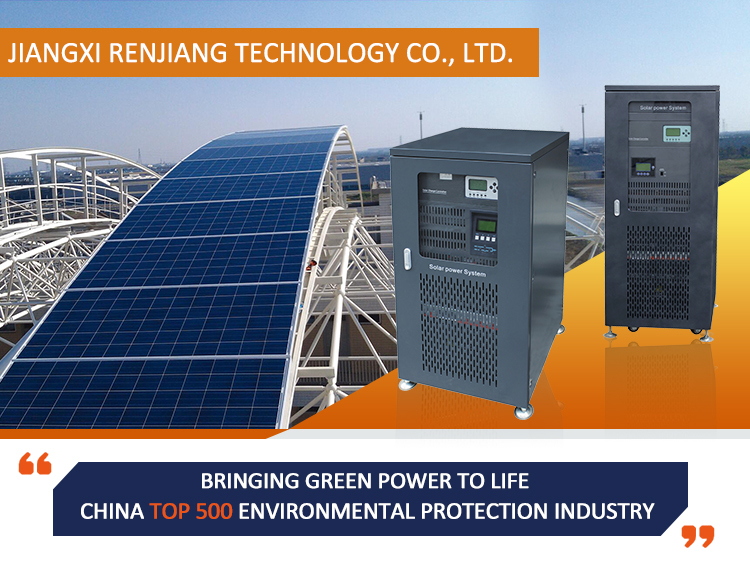 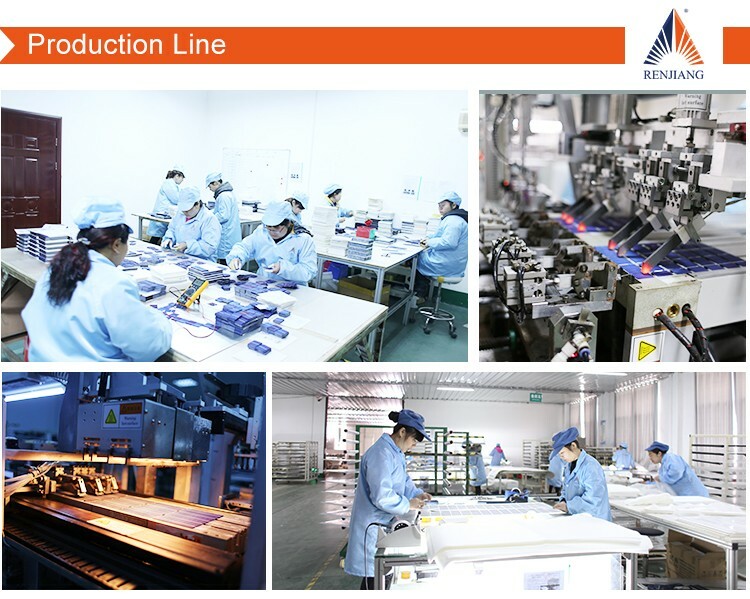 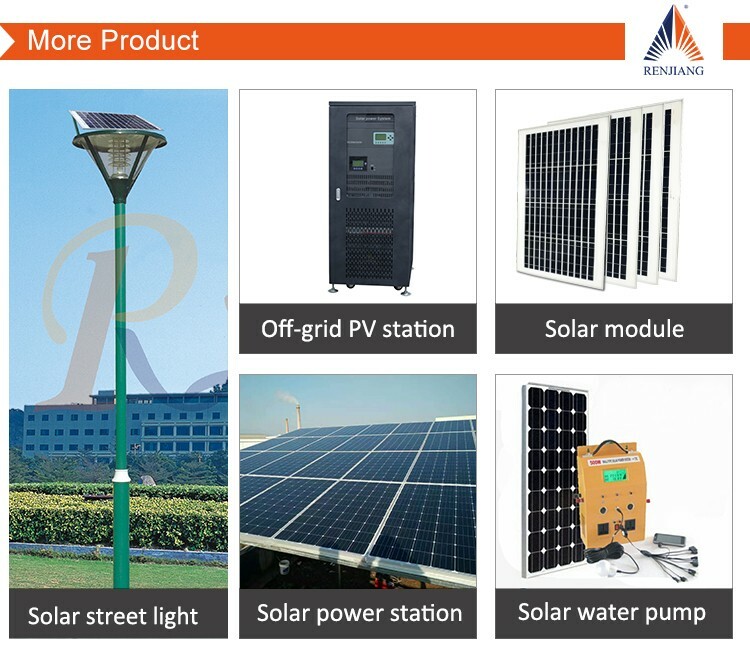 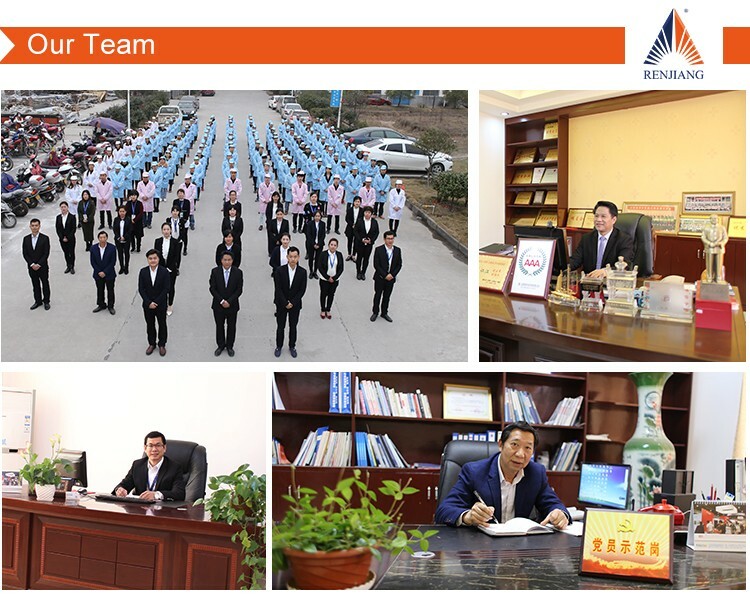 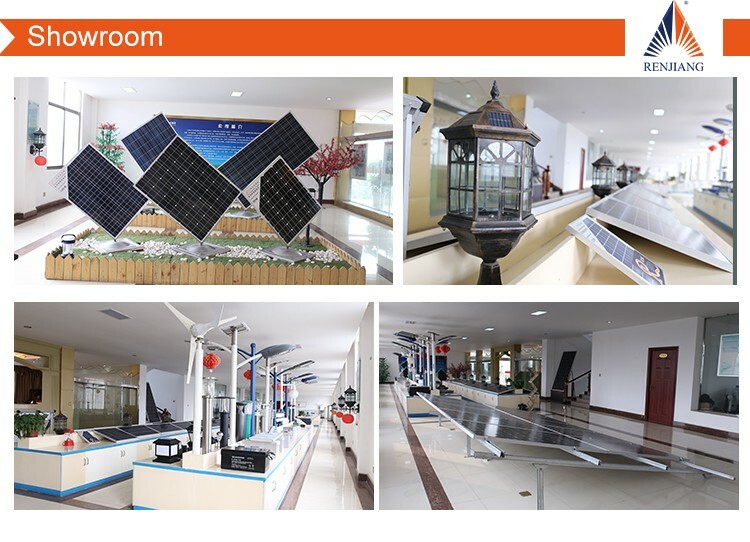 It is widely applied to the solar power system for families, schools, streets, industrial and mining enterprises, frontier defense, sea islands, pasturing areas, etc. 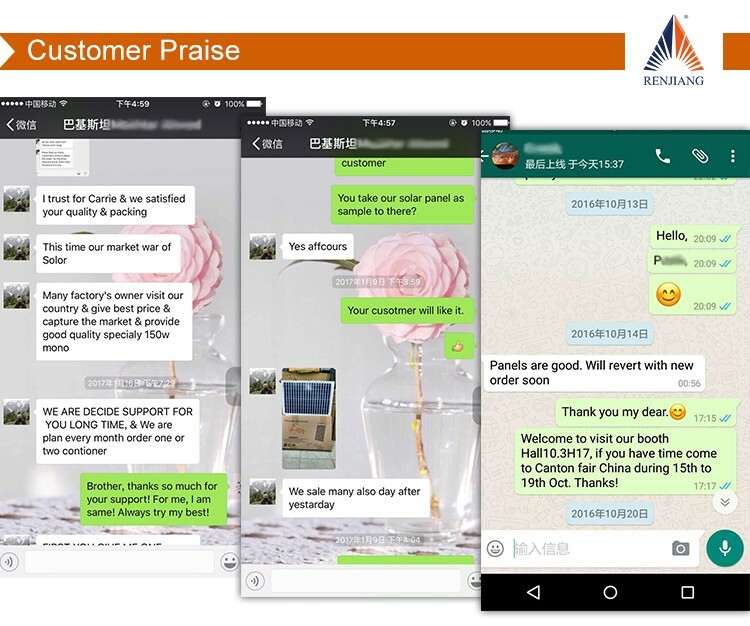 protection and unique reserve connection prevention.